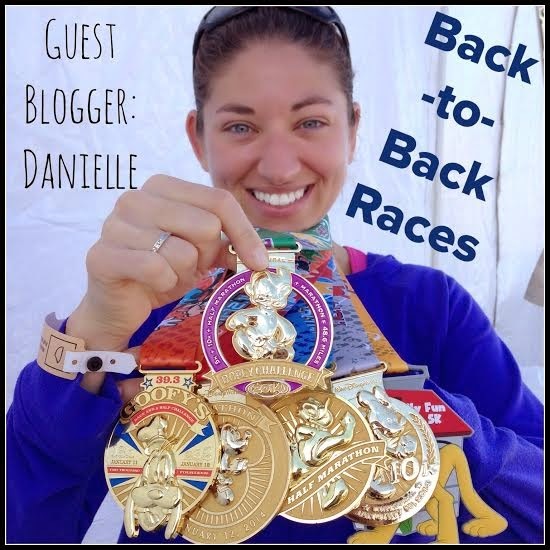 First up was Danielle from Live, Run, Grow who posted about Back-to-Back Races. 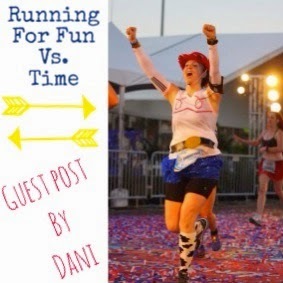 I have done a few back-to-back races in the past and have more coming up on my schedule (the Dumbo Double Dare at Disneyland in August and the Dopey Challenge at Walt Disney World in January), so it is GREAT to get some tips on how to survive and thrive during those challenges! 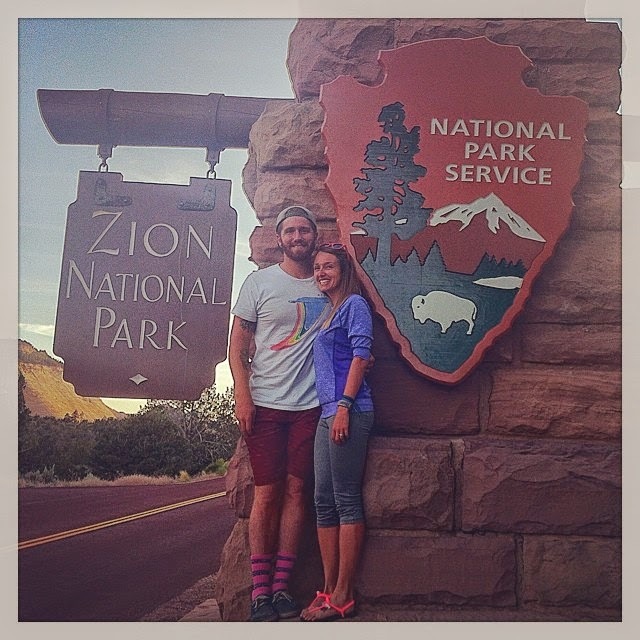 Next we had Brandon, the founder of #VegRunChat, blog about Can Running Be Fun? For me, running has always been a blast. I mean, sure, getting in shape stinks, but staying in shape can be AWESOME. I have never seen it as something that I "have" to do, but more of something that I am blessed to be able to do. 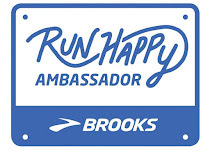 With that being said, I know there are some folks out there that dread running, so I am stoked Brandon was able to give tips on how to make running more enjoyable. Again, a HUGE thanks to all of my guest bloggers! I know it took a lot of the stress off of me (having to pre-write a bunch of posts) and hopefully you all got a lot out of it and enjoyed the variety! 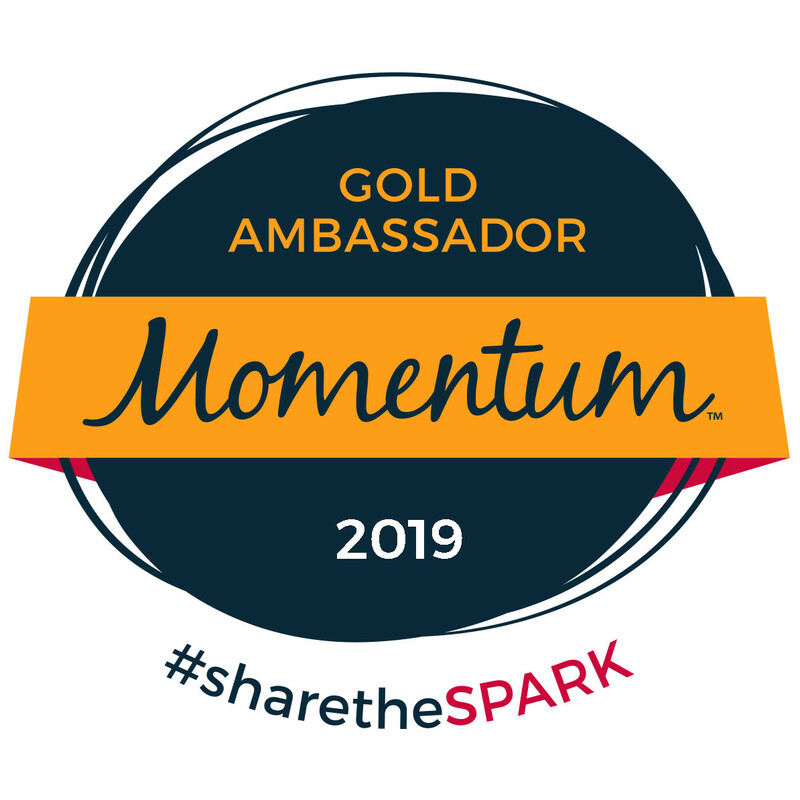 If you haven't yet, please make sure to follow them all on social media - each of them are ROCKSTARS! 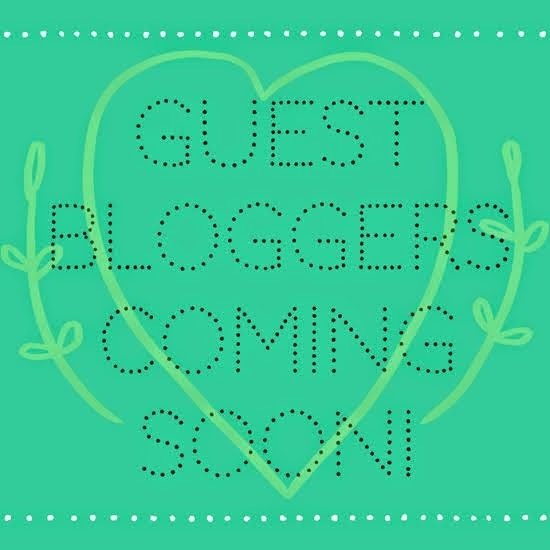 Did you have a favorite guest blogger? 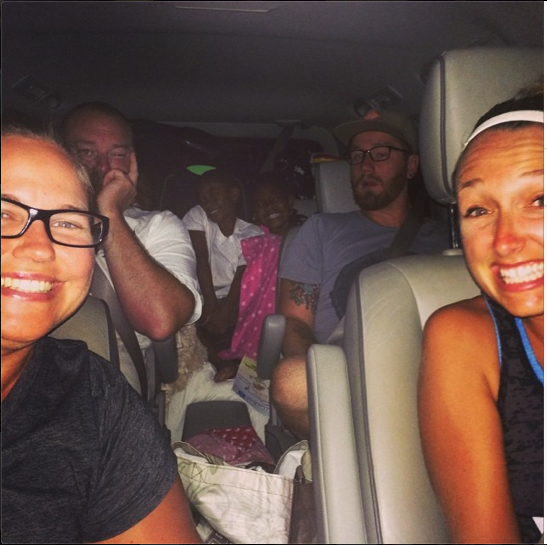 Guest Post - Running for Fun vs. Time… Can it be both? Running for Run vs. Time... Can it be both? But it takes balance and time. 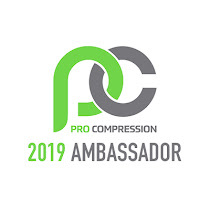 PR stands for Personal Record. A PR is fun, exhilarating, shiny and new! And maybe there is a little high that comes with it as well. It is so very very true. In June 2011, I rekindled my love of running after undergoing a microdiscectomy in my L4-L5 region of my back in January of that year. I was focusing that year falling back in love with running. By 2012, I felt on the top of my game and made it my mission to set some PRs as I had hit my goal weight with Weight Watchers (shedding 64 lbs) and my back was feeling strong. But, I was blinded by the PRs. There were plenty of times during the 28 races I did in 2012, where I completely lost the joy of running the race itself because I was so worried about pace and time rather than fun. I became a slave to my Garmin. I stopped taking in the awesomeness (yes it is a word in my dictionary) of the race crowd, stopped looking at the scenery/crowd during the race and occasionally deemed the race a failure if I didn’t PR. THAT my friends is NOT a way to run. In my humble opinion. So in 2013, I made a pact with myself to live in the moment of the race, take the pressure off the pace and let fun be my #1 priority. Almost immediately this new mindset paid off. On January 12, 2013, I ran the Walt Disney World Half Marathon, had one of the best times of my running career… AND set a PR. … but even with that I realized during the race that I would set a PR. I hadn’t really been paying attention to my Garmin during the race except to make sure my timing for fueling was on schedule. It was an amazing feeling though. Being able to enjoy every step of the race, take pictures with every character along the way AND set a nice shiny PR. But the best part was not sacrificing the in-race moments. 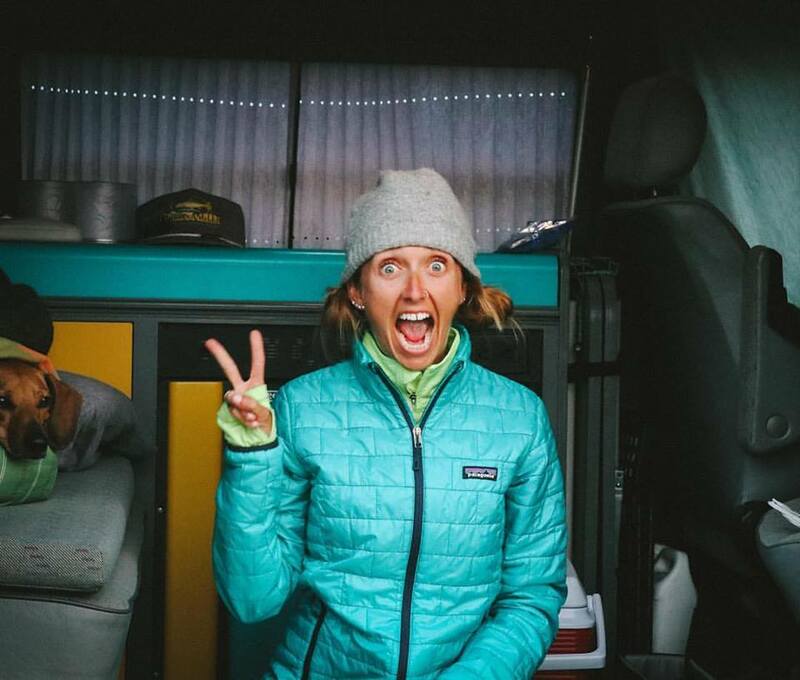 From experience and as a result of chatting with a ton of runners thanks to my blog and social media, I have compiled my top 5 tips to finding the balance to make this a reality … especially for new runners. 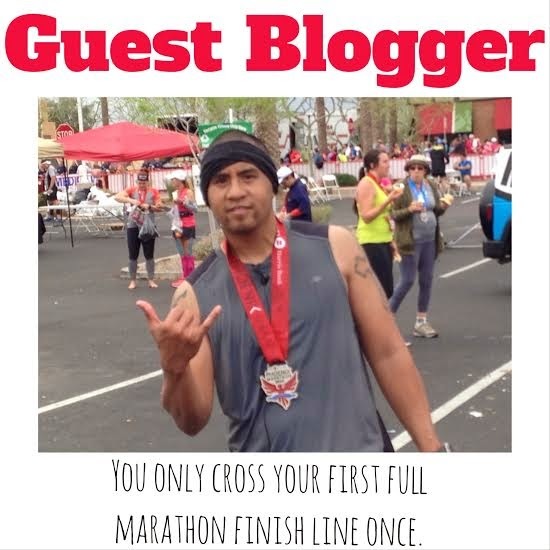 1) Run YOUR own race – As a new runner myself back in 2005 and then again in 2011, I got too swept up in comparing my stats and times to other more experienced or more talented runners. Rather than enjoying and living my own running story. 2) Trust in your training – The real work for the race is done before race day. You aren’t usually going to find a new found speed or stride or fueling method on the morning of the race. 3) The race is the party – This stems off #2. While training for the Boston Marathon during the winter of 2012-2013, Tedy Bruschi (former New England Patriot & head of Tedy’s Team, the charity team I run for) said to us that the Start Line was actually the Finish Line and the race itself should be treated as the after party. He was urging all of us – who were nervous for the impending marathon – to drink in the race, the spectators and the experience. 4) Seed appropriately – If you line up before the race with people who are projecting the pace you want, you can take the worry of looking at your watch and missing the scenery of the race. Many races have corrals based on estimated finish time or signs designating where specific paces should gather – use those to your benefit. If your race is small and doesn’t have signs or pace groups, don’t be scared to ask other racers their estimated finish times. One question could save you loads of bobbing and weaving through folks at a slower pace than you. 5) Flip the watch over – Instead of having the face of your Garmin/watch in your line of sight every time you look to to your left or right, put the face of your watch on the under side of your wrist. It takes more effort to flip the arm over to continuously check on your pace/time. 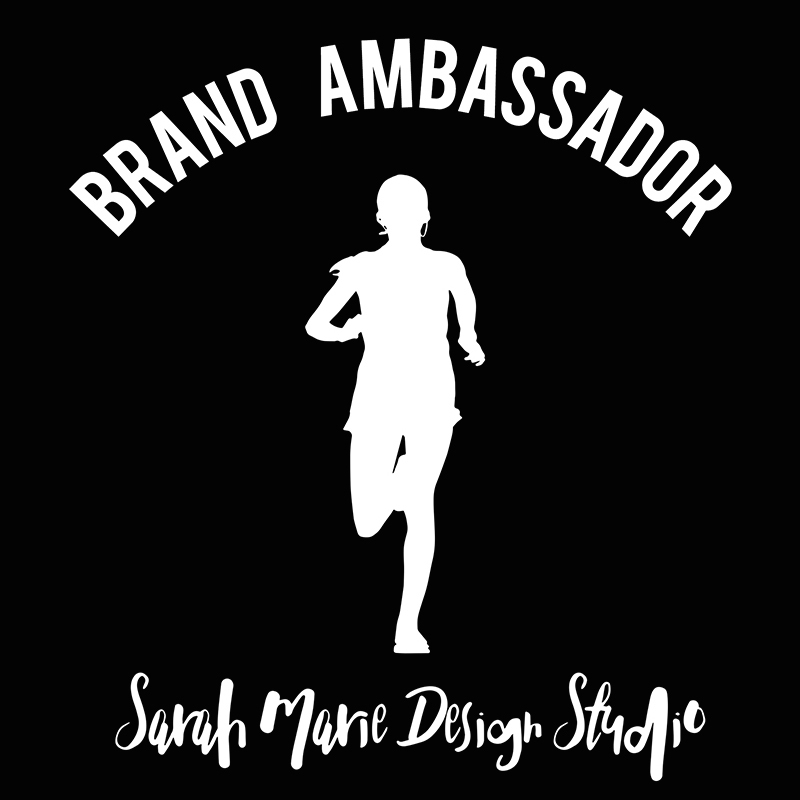 These tips have helped me turn from a pace-obsessed racer to a person treating the race like a party with a possible PR at the end! Have you found the balance of running for time and running for fun? 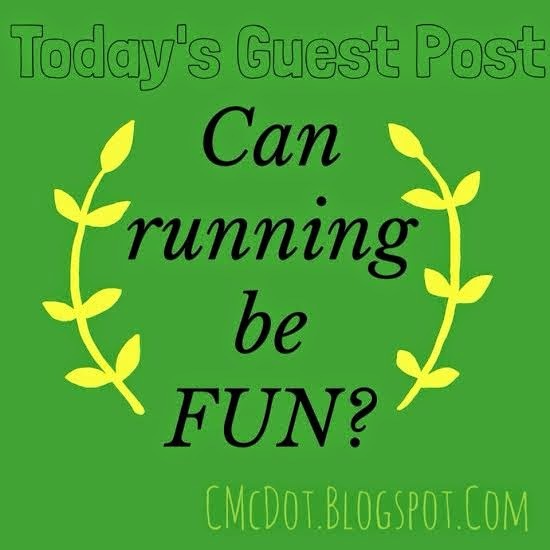 Guest Post - Can Running Be Fun?